Sonepur is a town 16 miles north of Patna, in the Indian state of Bihar. Every year it has an annual mela (fair) which lasts for one month. 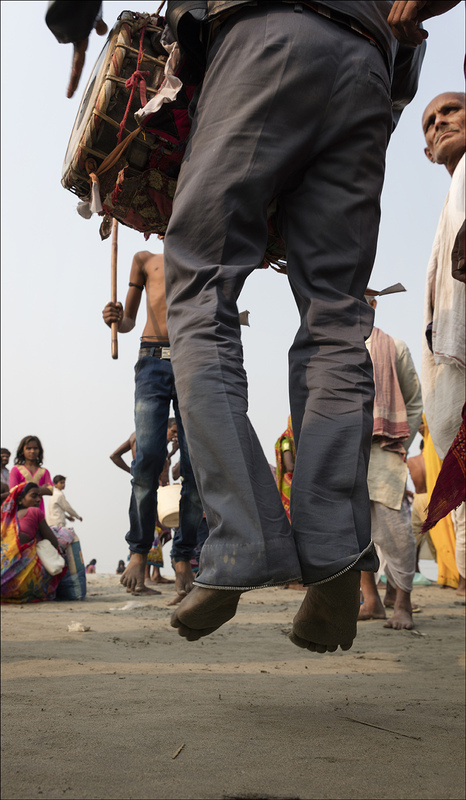 It begins on a full moon which usually falls in October or November.The mela is at the confluence of two rivers the Ganges and Gandak and attracts massive crowds of pilgrims, sadhus and local families as well as livestock traders from across India. 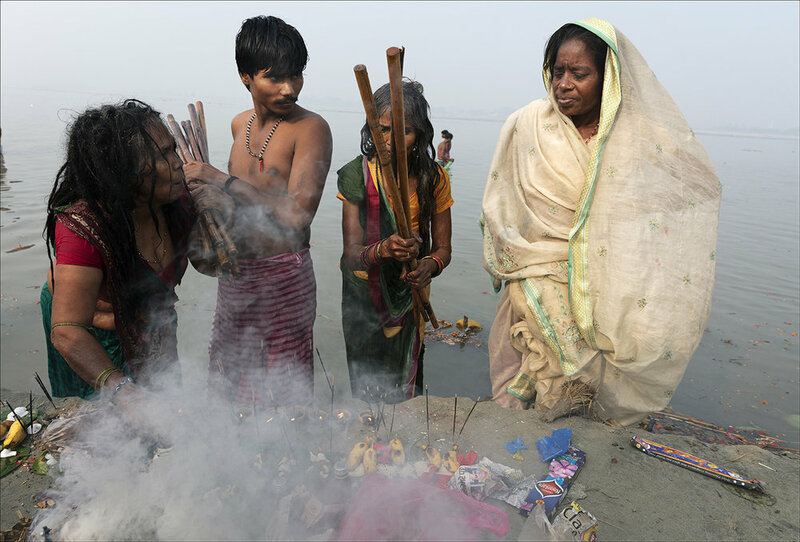 on the river banks, as over several days, thousands of pilgrims make offerings and take a ritual bath in the river. The Holy men and their followers also set up camps where they pray and chant or meditate during this time of spiritual fervour. As a psychologist, I have a professional interest in people which is often mirrored in my photography, that includes portraits, travel, and other themes. I will also like to do more photojournalistic work.